Order in the next 3 hours, 7 minutes an 23 seconds for same day shipping. The standard badge specification provides all sizes up to 75 x 40 mm (up to 5 lines) with rounded corners. 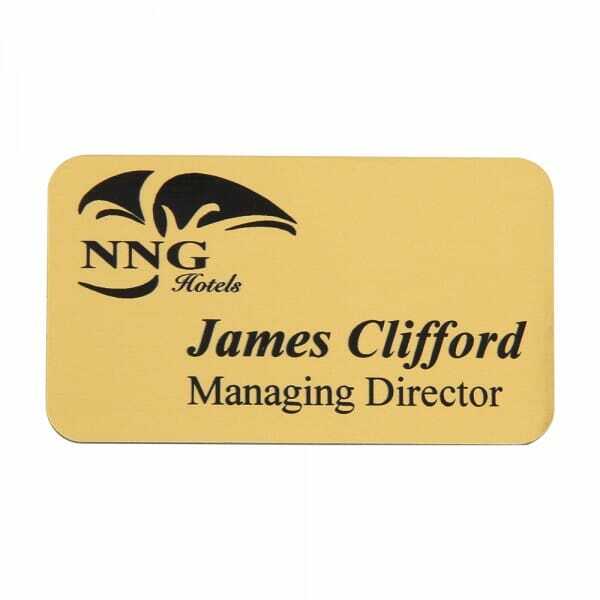 Customer evaluation for "Personalised Name Badge with engraved text - 75 x 40 mm"